Road traffic becomes more important every day and it is impossible to still remain indifferent to it. The intelligent road is a concept which is now recognized. MACQ has contributed to it since 1990. From the road to the supervision centers, in the city as on the motorways, our products and developments provide the necessary information and security. 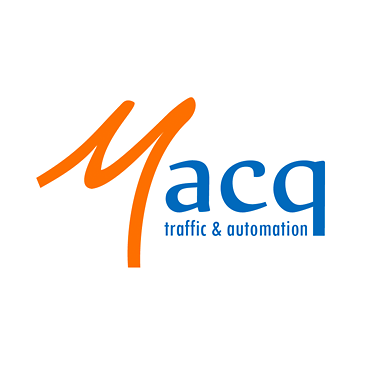 MACQ is a strong player in Europe for the applications based on ANPR. Our new Smart Mobility solution gives you opportunities to solve new challenges with ANPR technology. Thanks to iCAR-CAM, the fully integrated (embedded) smart camera that automatically recognizes number plates and thus uniquely identifies each vehicle. For this purpose, iCAR captures front or rear views of the vehicle. The integrated image processing software automatically scans the stream of incoming images for any vehicle and its number plate. 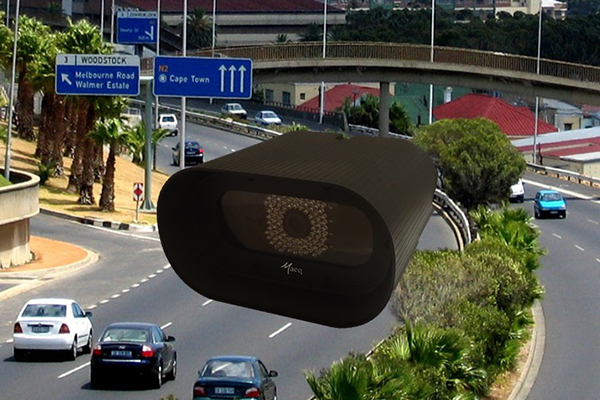 The smart camera developed by Macq are used for dangerous goods detection, access control, visitor identification, long distance speed measurement (average speed), bus lane protection, container reading on passing trains or trucks, or to monitor traffic at designated areas such as tunnels and airports. Besides recognition of types of vehicles, these systems provide significant data and statistics to be used for traffic management purposes. The data from these systems facilitates traffic density measurement, safety management through identification and containment of maximum quantities of dangerous goods on certain roads, tunnels or within specific geographical areas and similar applications.